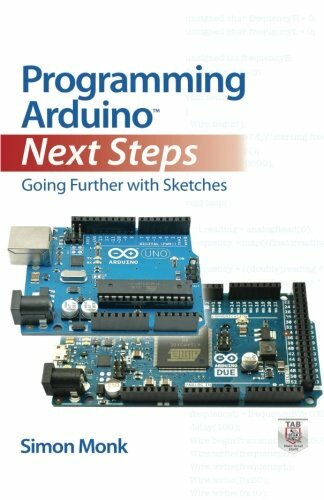 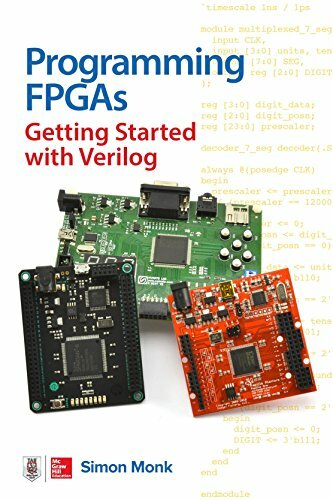 This fun guide shows how to get started with FPGA technology using the popular Mojo, Papilio One, and Elbert 2 boards. 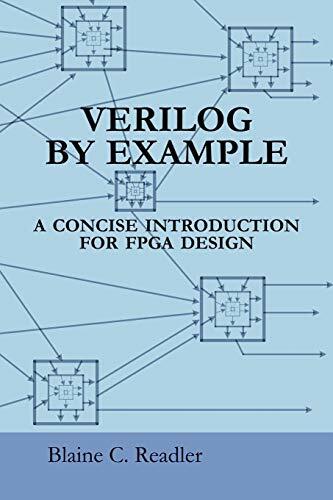 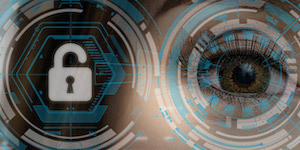 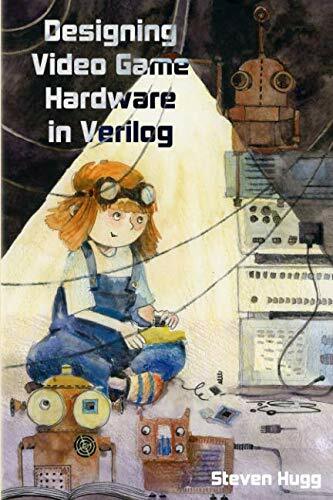 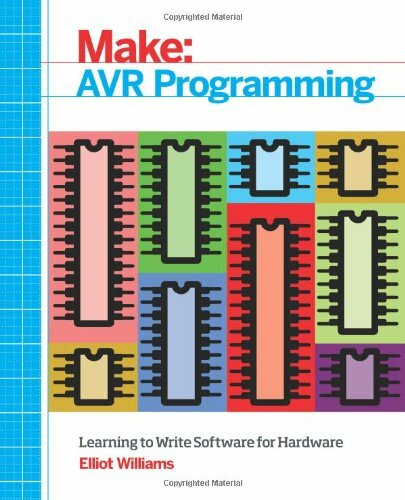 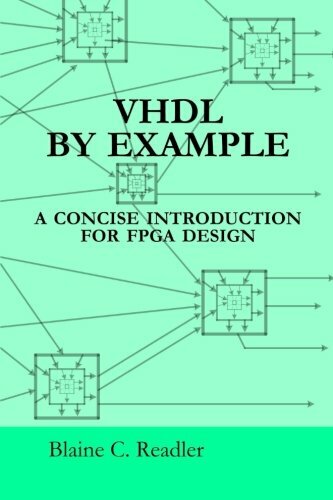 Written by electronics guru Simon Monk, Programming FPGAs: Getting Started with Verilog features clear explanations, easy-to-follow examples, and downloadable sample programs. 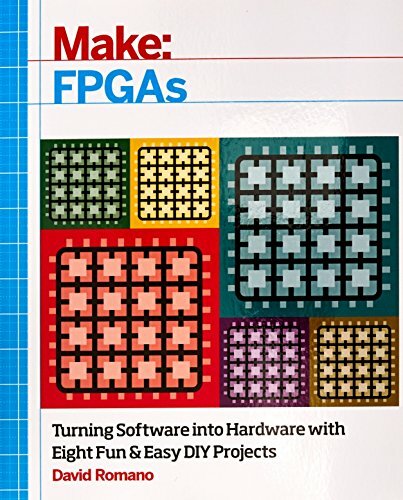 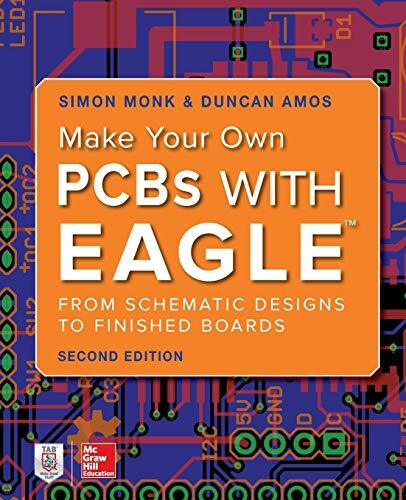 You’ll get start-to-finish assembly and programming instructions for numerous projects, including an LED decoder, a timer, a tone generator―even a memory-mapped video display! 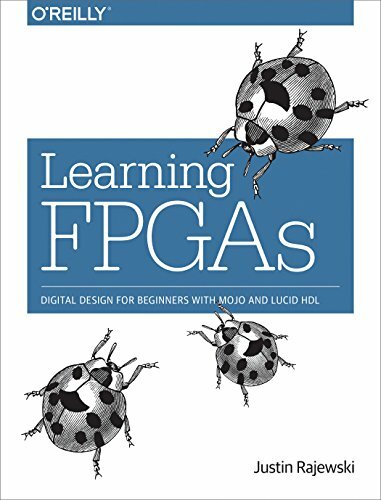 The book serves both as a hobbyists’ guide and as an introduction for professional developers.